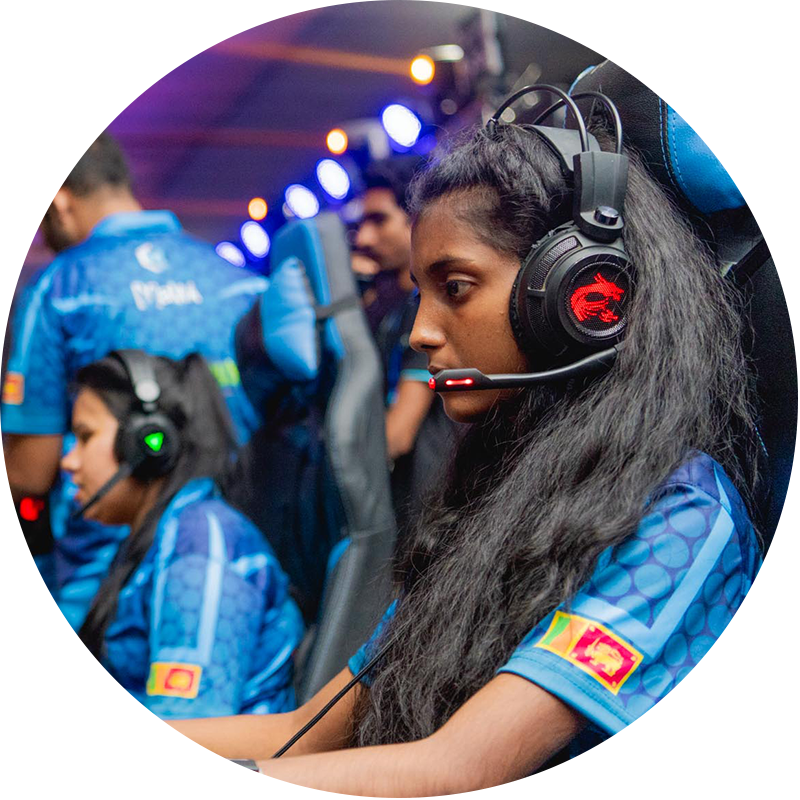 The SLT eSports Women’s Cyber Games organised by Gamer.LK is happening this weekend at Colombo City Centre and everyone’s excited to see who’ll take the top spots at the tournament. We have had women’s league in previous tournaments, but this is the first time an event is completely dedicated for female Esports athletes. Also, there’s a Rs. 100,000 prize pool up for grabs, distributed amongst the top 8 players of the tournament – exciting stuff! 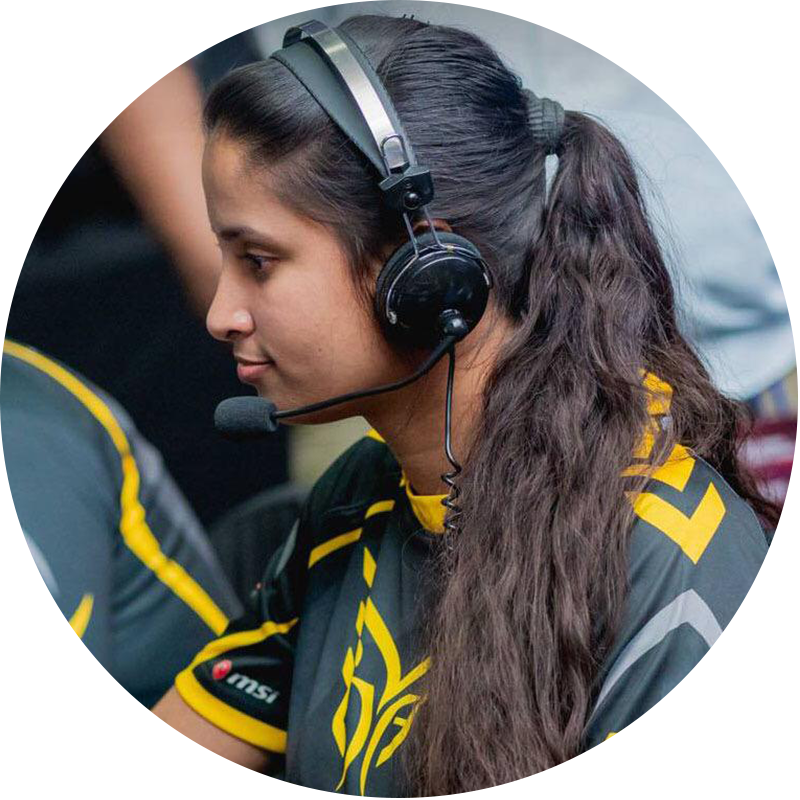 We’ve put together a list of women Esports athletes who you should keep an eye out for at the tournament – these girls have performed well at previous tournament and are bound to rack up some good points with their previous tournament experience! 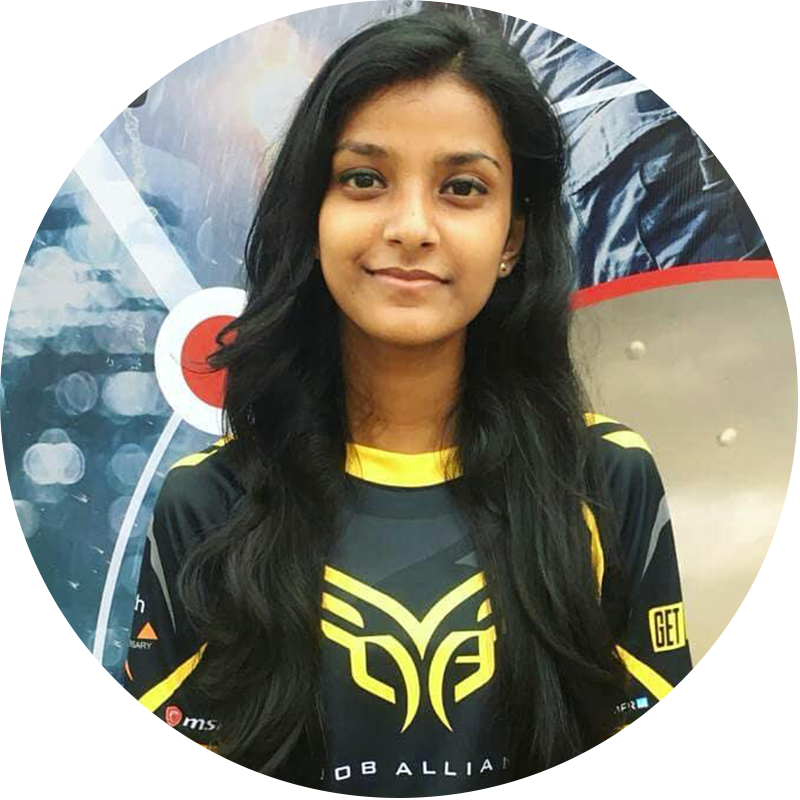 With a strong history in Esports, Himasha ‘HiMA’ Perera from Noob Alliance is a top contender for the 1st place title at the Women’s Cyber Games. Having multiple podium finishes at both the SLT Esports Tournament and SLCG, she’s a force to be reckoned with. She’s won the 2nd place title for both Mario Kart and Mortal Kombat XL at SLCG, as well as the 1st place title for Need for Speed at SLCG. She has also competed in the Call of Duty 4 tournament at SLCG. 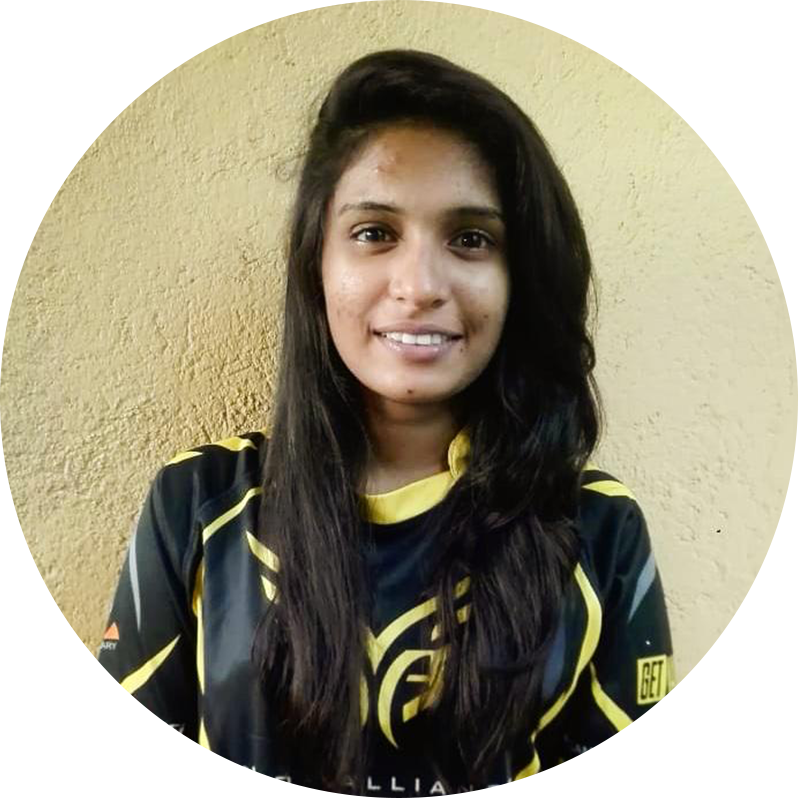 Another contender from Noob Alliance, Tharaki ‘Ivy’ Wackwella has shown great potential at the SLT Esports tournament, placing 3rd for both Mario Kart and Mortal Kombat XL. 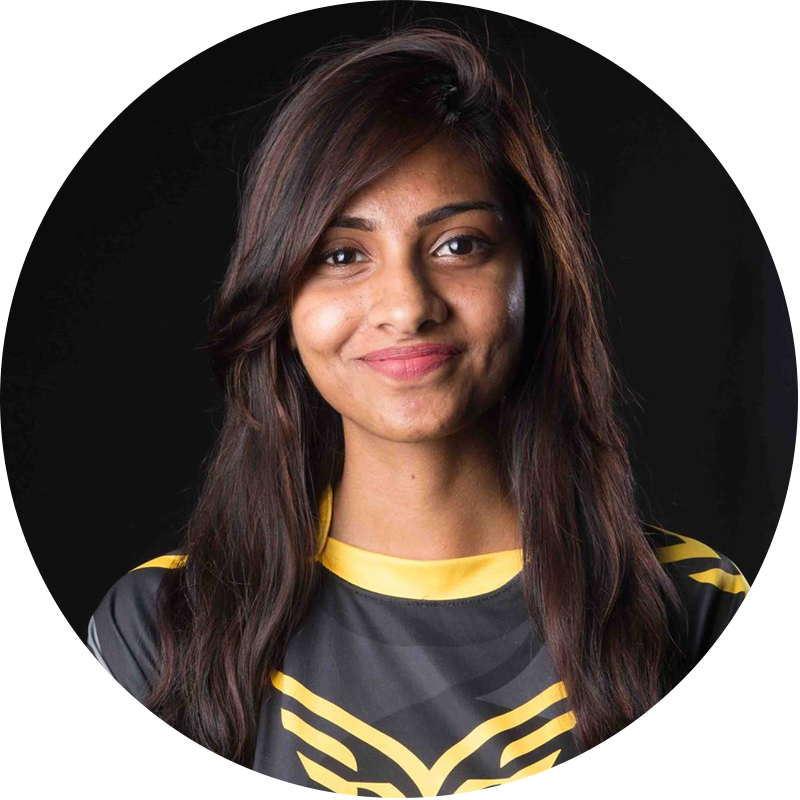 She is also a Call of Duty 4 player and took part at SLCG. We look forward to seeing her perform at full capacity at the Women’s Cyber Games. 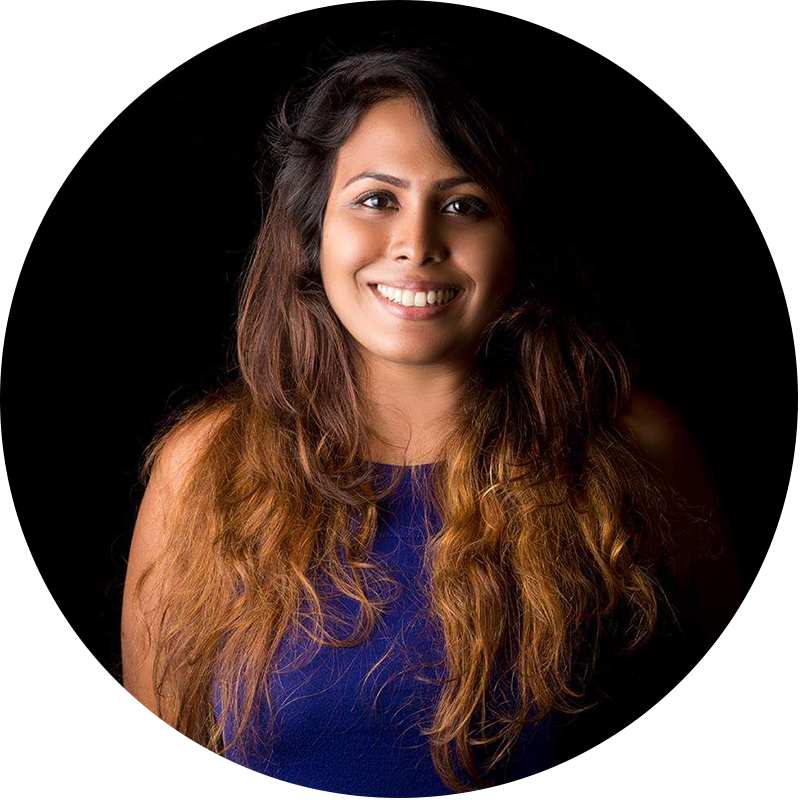 A highly notorious name in the Sri Lankan community, Sewwandi ‘Cindy’ Liyanage from Tech Morph is yet another strong contender to look out for at the Women’s Cyber Games. A highly skilled FPS player, Cindy is infamous for carving her name out in the Call of Duty 4 community by ruthlessly beating the competition in a male-dominated game and made her presence felt by everyone. Now an Esports veteran who often plays in open tournaments, Cindy has her sights locked on the Women’s Cyber Games. A regular participant for Mario Kart, Kavindee ‘Vinky’ Kariyawasam from Noob Alliance has shown great prowess in the title. Winning 2nd and 3rd places at the SLT Esports tournament and SLCG, Vinky’s performance has been near consistent. Not only does Vinky specialize in racing games, but she also competes in COD4. Laroshi Ganegoda aka chix0r has been around for quite a while. 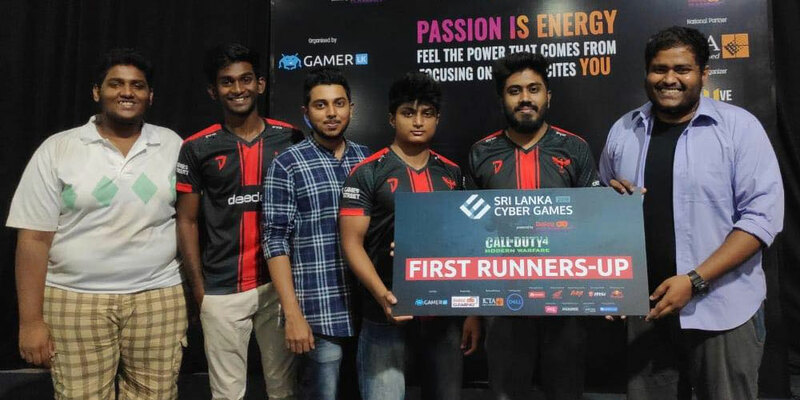 A standalone competitor with no allegiance to any clan, chix0r is no stranger to competitive Esports in Sri Lanka. A regular at Esport events, she started participating in competitive Esports in 2015 and has won many titles over the years. 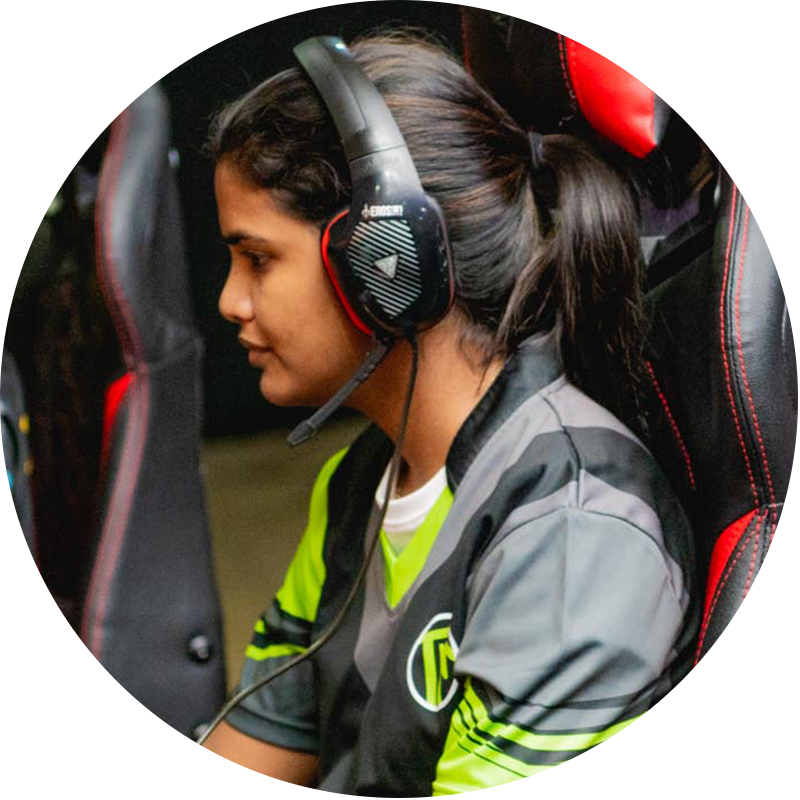 Consistent at the Women’s League, chix0r has won places at the SLT Esports tournament and SLCG for Mario Kart and Mortal Kombat XL. Teehee, another Noob Alliance player, captained the winning Call of Duty 4 team at SLCG last year. With her COD4 skills, it’s a sure shot for her to put some high points on the board in the Call of Duty 4 segment. The question comes in whether she can pull her weight in the other titles which she hasn’t got a podium finish before. These players are notable mentions because they’ve won events in the past, but unfortunately the titles they’ve won aren’t being played at the Women’s Cyber Games. It’ll be Project Cars in simulator racing format, which is different from the keyboard competition for Need For Speed played at previous SLCG and SLT events. PnX has announced that their star COD4 team and runners up at SLCG 2018, team iMex has parted ways with the clan. The news comes in the form of a Facebook post thanking team iMex for their contributions and wishing them the best in their future Esports endeavors. If we had not joined PnX, we would probably not have made it to the end of the finals at SLCG – and for that, we will always be grateful. Through matches and tournaments to get there, we had an incredible year with Phoenix GaminG. Rumors were floating around that team iMex would depart PnX once their ex-teammate Thunder joined Maximum after SLCG. We are very confident that we would have loved staying at PnX for the rest of our esports career. But we have made the decision to move because we want to make the very most out of esports journey, right now. We have sights set on another shot at the champion title for SLCG 2019. With the departure of Thunder, we were one player short and found it hard to replace him. The fact that him being our sole scoper and PnX lacking any other scopers made it harder for us to fill his shoes. There you have it, folks. After disbanding for almost half a year, team iMex is back with their SLCG 2018 line-up. Will they show us that they’re back on track together with their eyes set on #1? Play Expo is the largest Digital Entertainment, Esports and pop-culture event in Sri Lanka consisting of the Sri Lanka Cyber Games, IGE South Asia Cup and Colombo Comic Expo. Gamer.LK runs a large-scale digital campaign for the event to bring together multiple youth-communities in activities pre and post-event. 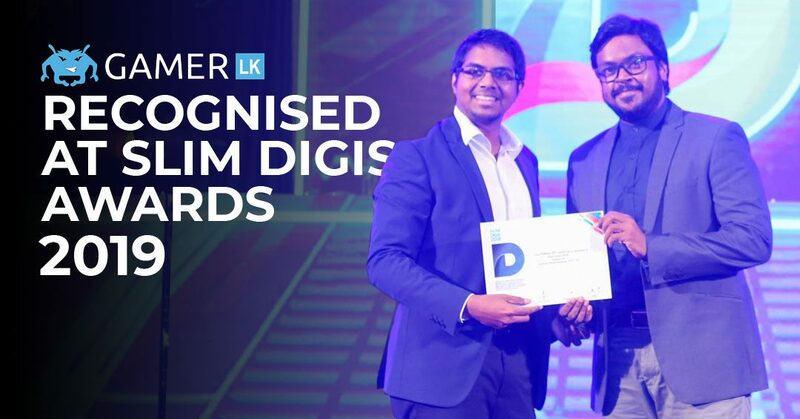 Gamer.LK was recognised at the recently concluded SLIM Digis awards ceremony for the 2018 digital campaign in the Entertainment category. Gamer.LK was the sole finalist in its category, acquiring the necessary points to enter the finals. The campaign previously won the gold award for Best Digital Integrated Campaign at the SLT Zero One Awards held in December last year. Our digital campaigns have a focus on being results oriented, and we’re super happy that the hard work and planning put in by the team is recognised at this level. said Raveen Wijayatilake, CEO of Gamer.LK. Play Expo is next scheduled to be held in December of this year. 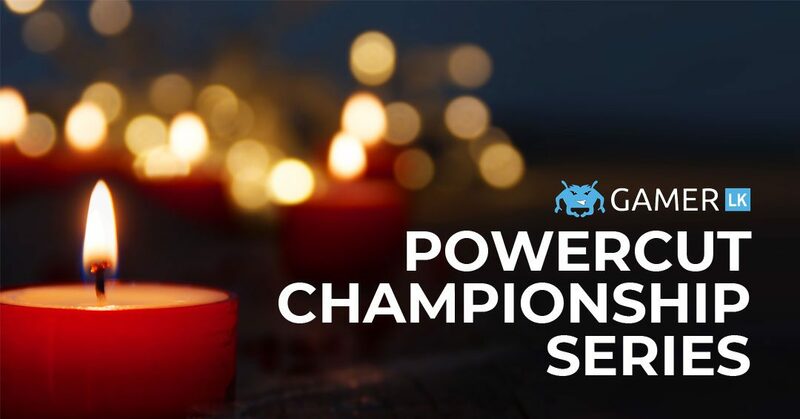 Gamer.LK’s R&D arm is proud to announce a brand new set of games technologies and accompanying leagues that Sri Lankan gamers islandwide will be able to take part in while the power is out. With new investment and industry leadership, Gamer.LK has been able to fund research into these new products and plan to build communities and tournaments around them. The new games feature Artificial Intelligence powered by human thought, combined with potential and kinetic energy conversion in order to generate movement in objects in a state of play. Similar to Esports that Gamer.LK has worked with in the past, these new games also cater to 1v1 as well as team-based engagements. With Esports being a test of mental prowess and strategic thinking, the new games are also deeply set in the players mind and shies away from physical ability. In order to maintain familiar themes, the new games follow narratives similar to that of current Esports – violence, destruction and simulated physical engagement. This game involves a complex matrix of spaces and possibilities and is Gamer.LK’s first foray into stateless design architecture. The tournament will feature 1v1 battles where a winner is chosen by the most number of geometric shapes matched in a row. The tournament winners walk away with over USD 25,000,000 worth of pride and self satisfaction. The Buruwa game is based on hard-paper™ technology out of which hundreds of game-items are manufactured and distributed to players. Each item contains a pattern which will be scanned by the player by looking at it and understanding what it is. This league is open to all Sri Lankan clans and is expected to get over 9000 registrations. 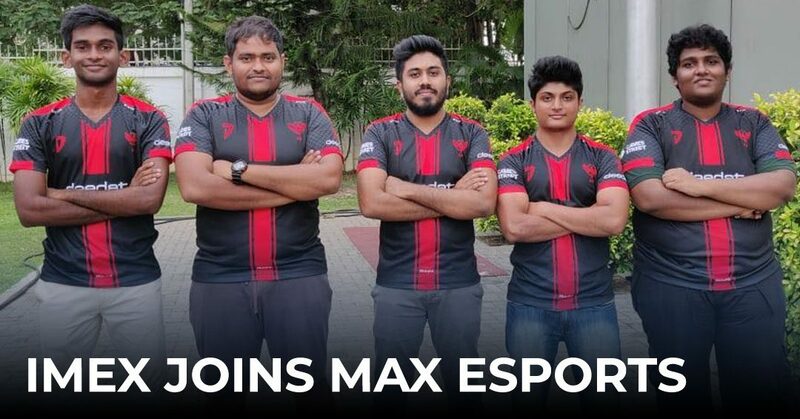 Sri Lanka’s 9 official clans are expected to take part, with members of Phoenix Gaming and Maximum Esports currently being favorites to being the Champion Buruwa. Held online, the Battle of the Batta Paneema involves athletes creating a Batta arena where they will position themselves in the desired area by pressing jump and forward IRL at the same time. Once positioning is locked in, athletes will report their position to the Batta master who will then hand over the turn to the next athlete. The Battle of the Batta Paneema will be played in a double elimination knockout format, and a national Batta ranking will be released after the tournament to crown the biggest Batta. 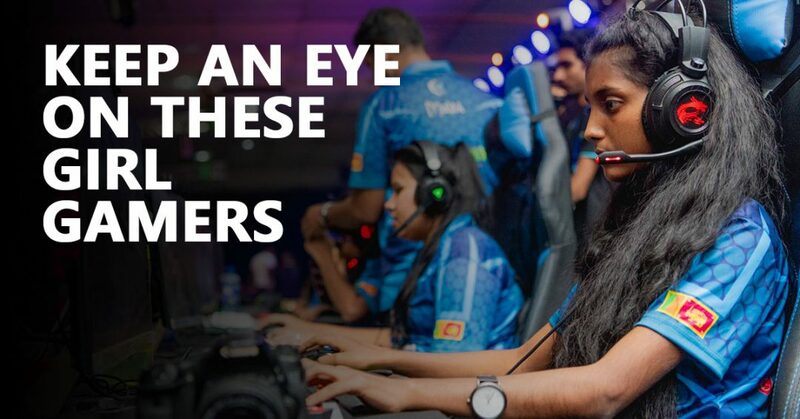 Gamer.LK is currently in talks with the Sri Lanka Esports Association to have these tournaments recognised as ranked events, and will soon commence discussion with the National Olympic Committee to lobby for their support. Gamer.LK is currently working with their team of lawyers to protect the trademark and copyrights of these events. Stay tuned to Gamer.LK as we bring you the intense, nail biting, square jumping action with daily streams casted by the best of Sri Lanka’s shoutcasting talent! 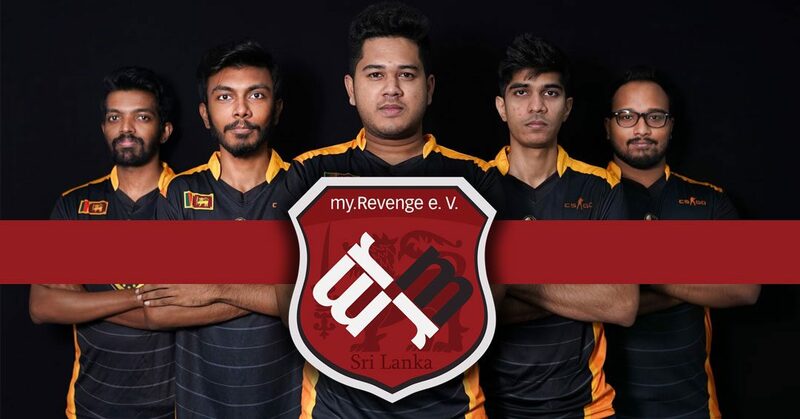 Gamer.LK is happy to announce that Team Xiphos, Sri Lanka’s #1 Counter-Strike: Global Offensive team has been signed on by German Esports organisation myRevenge. The 5-man team will receive a starting salary to play under the myRevenge banner – a first for a Sri Lankan team and a testament to the skill level available in the country. The team attended the IESF Esports World Championship in November last year and had a stellar performance, beating Vietnam veterans Revolution 16-10. This got the team global attention and was a first step in their journey. Thereafter they beat India’s Entity Gaming at the WESG regional qualifiers. We are really happy to represent myRevenge moving forward. I am very happy that our talent got the recognition it deserved and we got signed by this organisation. I will make sure that the team and I will take full advantage of this opportunity and showcase our talent and make ourselves and the country proud. We are very excited about being the first Sri Lankan team to be representing a foreign entity. We wish our boys the best of luck, with the entire Sri Lankan Esports community’s support behind you. Stay tuned to Gamer.LK for coverage of their journey. What If Your Doctor Prescribed You a Game Instead of Medicine?